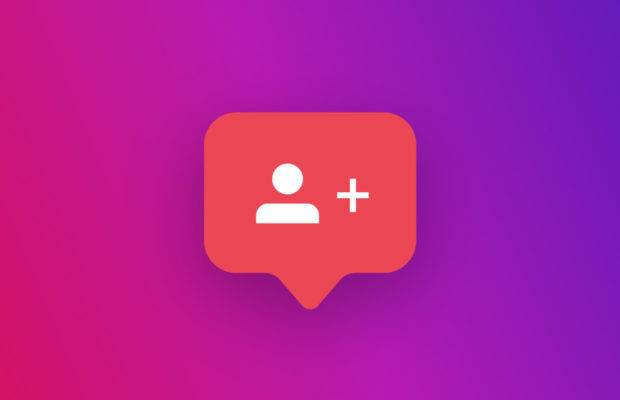 In the past few months of Instagram updates, we’ve seen the platform working hard to expand its features, transforming it further from a photo-sharing app to an engaging and highly-effective marketing platform. One interesting platform update allows users to see pending Instagram requests they’ve sent. Seeing which private Instagram accounts you’ve sent follow requests to isn’t the easiest thing in the world, and up until recently, this option wasn’t even available. 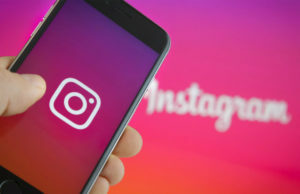 Below are 5 simple steps you can follow to find & remove your pending Instagram follow requests. The first thing you need to do, is go to Instagram’s website from your browser. You can do this from your mobile device or computer which will involve pretty much the same steps. I’d suggest you do this from your computer as it’ll be a lot faster and much more convenient. Next, you’ll need to login with the account that you want to find and remove pending Instagram follow requests for. 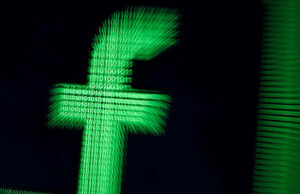 Now that you’re logged in, go to your privacy and security settings. 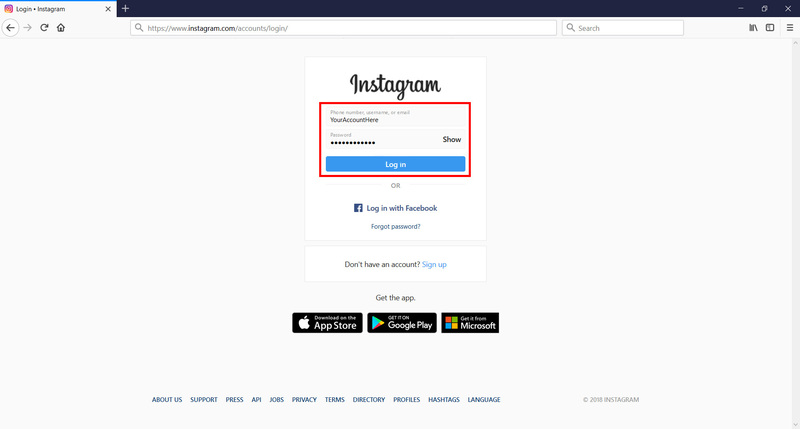 You can do this by going to your Instagram profile, clicking on the tool icon, then clicking on “Privacy and Security”. You then need to scroll down and click on the “View Account Data” link under the “Account Data” section. When you get to your account data, find and click on the “View All” link right under the “Current Follow Requests” subsection of the “Connections” section. Once you’re in the current follow requests page, you’ll have an entire list of accounts you’ve requested to follow. Now that you know which accounts you’ve sent follow requests to, all you need to do is copy/paste the account names in your Instagram search and unfollow them. 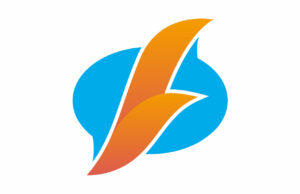 This process may take a while based on how many follow requests you’ve sent out. 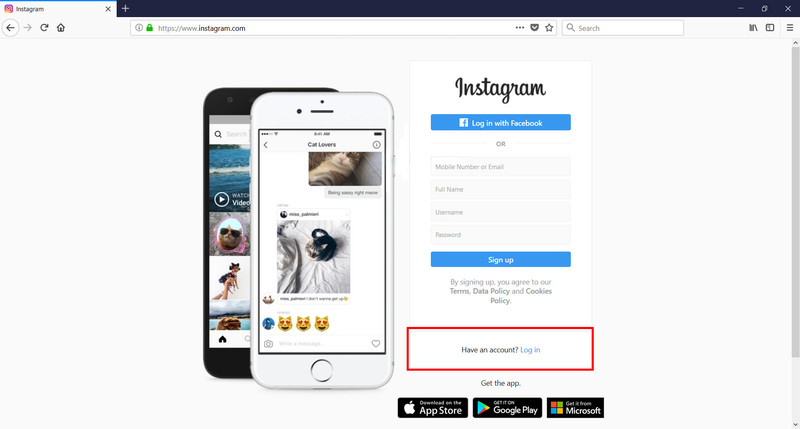 Alternatively, you can do the exact same process by going directly to https://www.instagram.com/accounts/access_tool/current_follow_requests and logging in with your Instagram account. It would be nice to see Instagram add an unfollow button next to the accounts in the future to make the process easier and a lot faster. 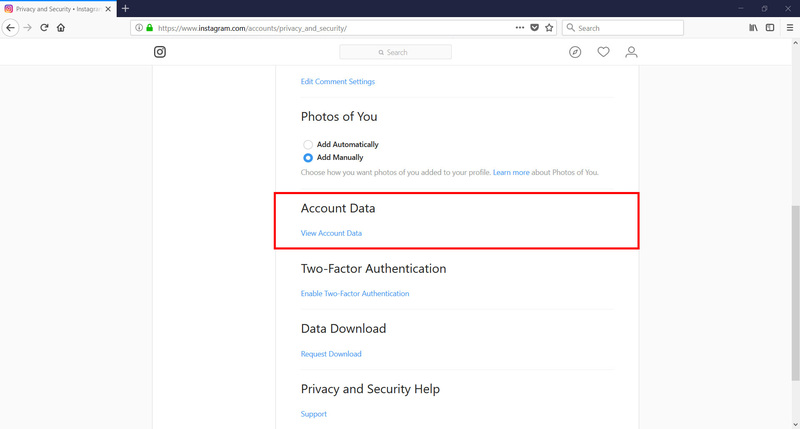 Let us know in the comments if these simple steps helped you remove your pending Instagram requests. Thanks for the tip, exactly what i was looking for! Just what I was looking for, thanks for sharing this!